If you are looking for the cheapest flights to Cancun, it really all depends on where you will be flying in from. Cancun International Airport is home to over 50 different airlines that fly in and out daily from their three terminals. 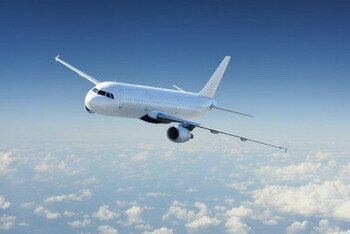 If you are flying in from the United States, it will be helpful to look up the rates for popular airlines such as AirTran Airways, American Airlines, Continental Airlines, Delta Air Lines, JetBlue Airways, and US Airways although there are a number of smaller airlines that fly to Cancun as well. Getting the least expensive flight to Cancun depends a lot on what time of year it is. The best possible time to fly to Cancun for a cheap vacation is during the end of spring or early summer. This also happens to be when colleges let out for spring break though, so be aware of this when planning your vacation. Spring temperatures in Cancun are in the 80s and the cool breeze off the ocean makes for perfect vacation weather. When flying in to Cancun airport transfers are a convenient way to get from the airport to your hotel, usually at no cost to you. Many Cancun resorts offer complimentary airport transfers to all of their guests, bringing them from the airport to the hotel and then back to the airport from the hotel when their stay is over. It’s like having a professional driving service without any added costs. Typically they won’t take you anywhere you ask, but they may have several destinations such as downtown Cancun that they travel to besides the airport. This makes it almost completely unnecessary to use a car rental service. Once you arrive at your all-inclusive resort, there won’t be much you will need as they provide all of the top amenities needed to have a great time without having to go anywhere else. There are also many other resorts and tourist attractions located near most beach hotels which makes it easy to avoid driving during your entire vacation. This can save you a lot of money that you can then use for other more exciting things like live shows and water activities. A Cancun taxi from airport is another option if an airport transfer isn’t available at the hotel you are staying at. 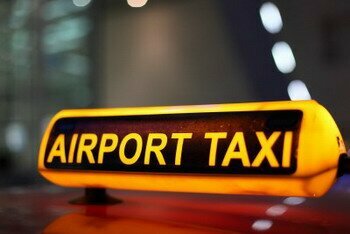 There are many taxis available to take you anywhere you need to go anytime you arrive, day or night. Taking a taxi instead of a transfer will allow you to go off on a tangent and do a little sightseeing on the way to your hotel, or even stop at a local restaurant for a bite to eat after your long plane ride. Taking a taxi gives you more options than a point A to point B airport transfer would. The white sand beaches and turquoise waters have made Cancun a premiere international vacation destination. You can stay in luxury in Cancun for the price of average anywhere else. 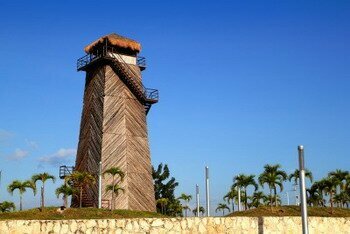 This makes Cancun an attractive option for anyone looking to take a cheap vacation.